With the 3D conversion costs estimated around seven million dollars, the always a visionary Jim Cameron wagered it was a low enough sum of money to make a 3D version of T2 profitable. In addition, it would be the first time in history that T2 would get a theatrical release in China! 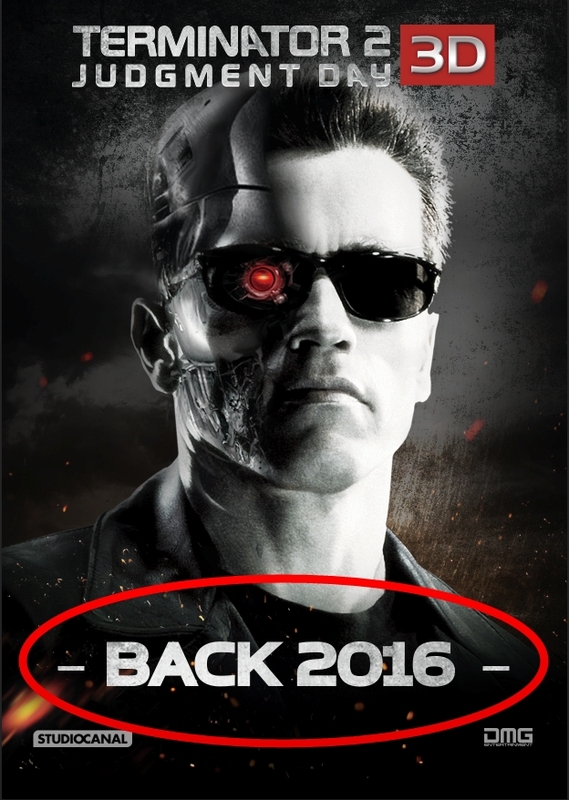 So 2016 was expected to be a very exciting year for fans of Terminator 2! Then for unspecified reasons, there was a delay. Maybe due to technical difficulties, or the demand of James Cameron’s infamous perfectionist ways, but the 3D conversion took longer than initially expected and was finally finished this past September (as reported here). 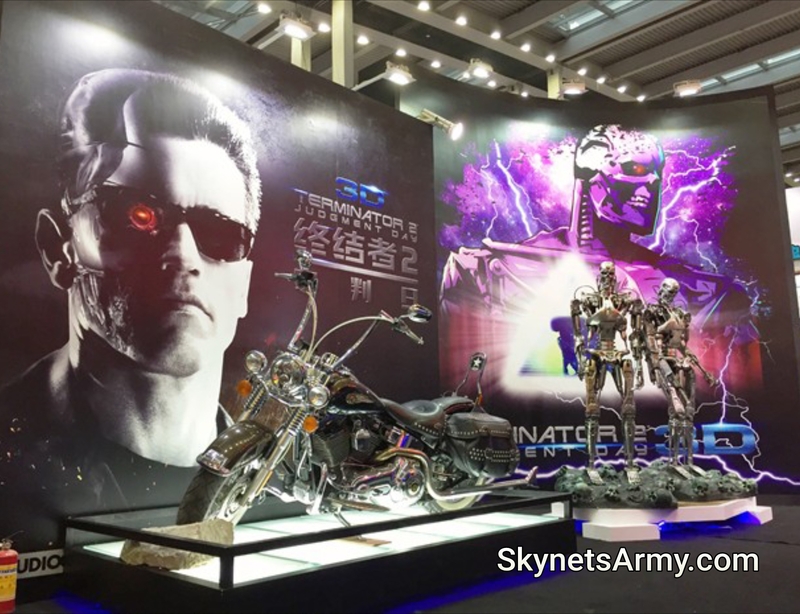 Due to the long delay, all the tentative 2016 release dates DMG and STUDIOCANAL planned for the film were shelved and a big premiere party in China hosted by none other than actor Arnold Schwarzenegger was postponed. And a lot of early promoting went to waste. 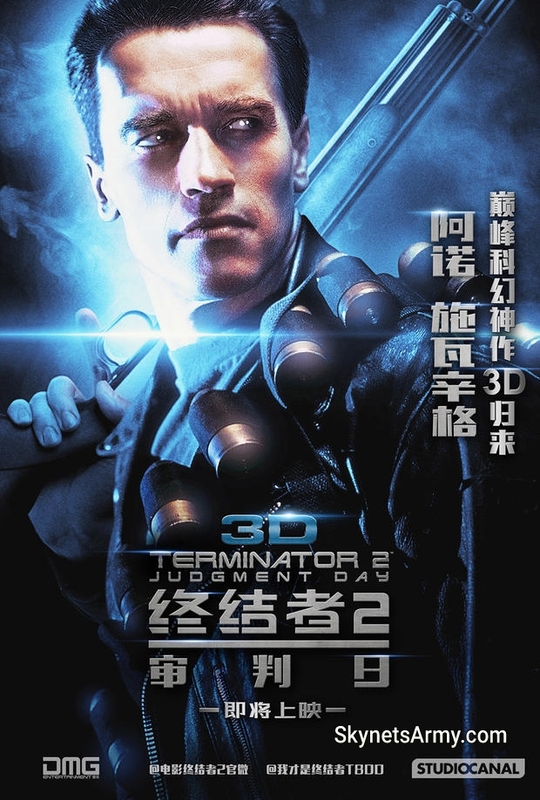 Now, even Chinese fans will be seeing “Terminator 2: Judgment Day 3D” later than anticipated, maybe sometime in early 2017. Unfortunately, when it comes to waiting for a new Terminator movie to be released in theaters, the fans are used to waiting. Expect “TERMINATOR 2: JUDGMENT DAY 3D” to be released theatrically sometime in 2017. Previous PostBehind The Scenes with “THE TERMINATOR” Volume One!Next PostTERMINATOR 2 in 3D will screen this weekend! Has the running time been revealed?